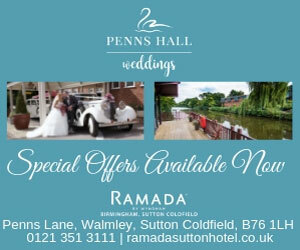 There are a number of ways to get involved with Your West Midlands Wedding magazine. Email your letters to editor@yourwestmidlands.wedding. 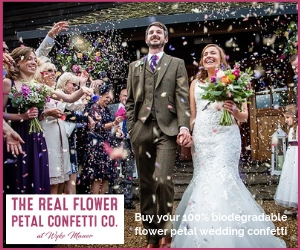 Your West Midlands Wedding is a bi-monthly high quality magazine for couples planning to marry in your area and is just one regional title from County Wedding Magazines who publish many successful wedding magazines covering much of England and Wales.